The New York City Fiorucci store is the stuff of cultural legend. Located in East Midtown and attracting everyone from Gloria Vanderbilt to Madonna, it was as much a place to experience culture and art during the height of the mid 70s and early 80s as it was a store – with everyone from Keith Haring to Andy Warhol hosting events at the location. Intrinsically linked to the glamorous days of disco, the brand was even name checked in Sister Sledge's “He’s The Greatest Dancer” alongside Gucci and Halston. Marc Jacobs skipped summer school to hang out there, Cher would often wonder in, Maripol designed the space. 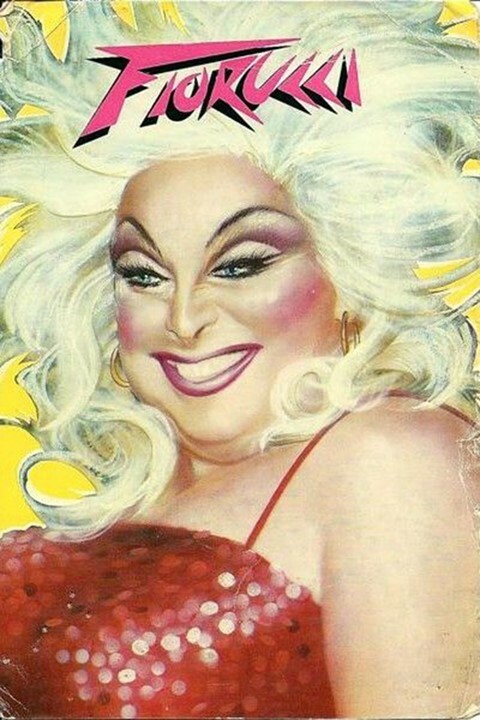 They had an advert featuring Divine. It was unquestionably cool. 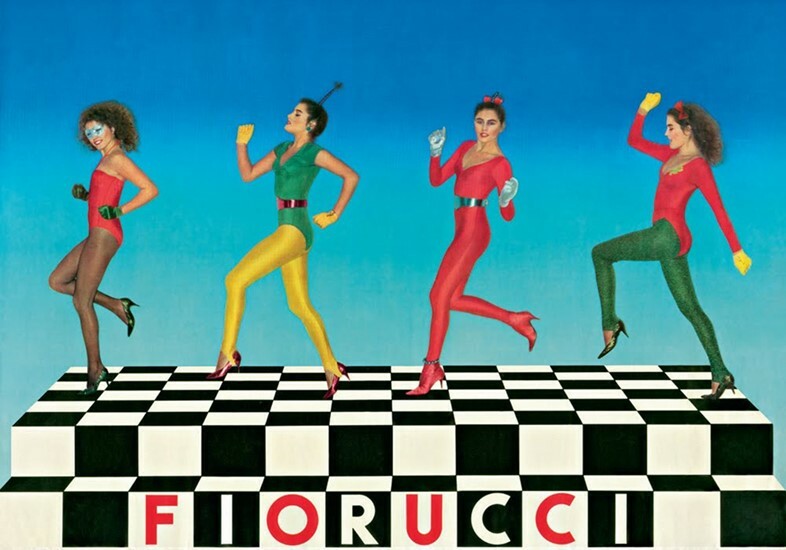 As much as they became a staple of New York culture, Fiorucci’s origins were in Italy – where Elio Fiorucci, the son of a shoe shop owner, began designing wellies in primary colors before officially founding the brand in 1967. The Fiorucci store made its way to New York in 1976 (a London store opened one year prior) and soon earned a reputation for a party-like atmosphere alongside daring fashion mixed with beauty products, vintage clothing, music and home décor. Here, following the sad news of Fiorucci's death at the age of 80, we take a look back at the designer's memorable New York City store. Marc Jacobs once told The New York Times that instead of going to overnight camp when he was 15, he spent his entire summer visiting the store. It was that cool. The interiors were designed by some of the best Italian architects of their time: Ettore Sottsass, Andrea Branzi and Franco Marabelli. 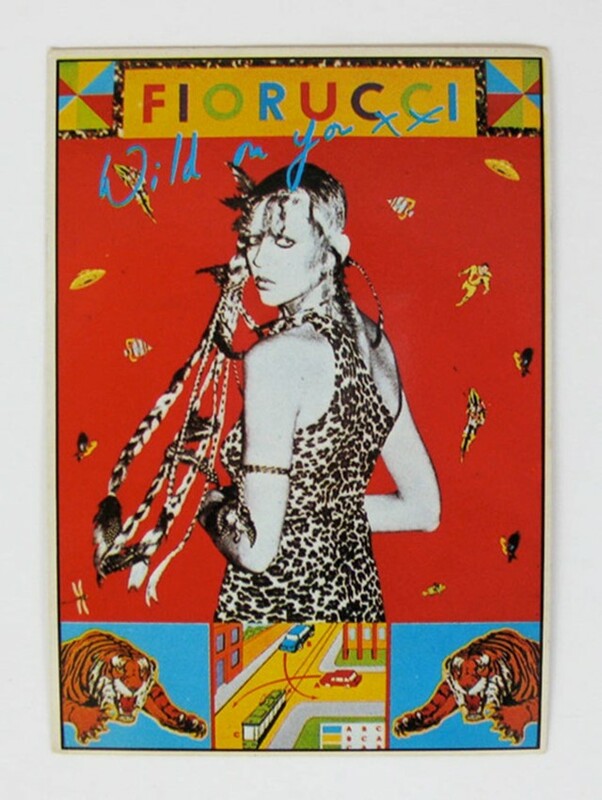 Fiorruci was a breeding ground for everything new and upcoming; before Dover Street Market or Opening Ceremony brought curated, hard-to-find fashion from around the world to one store, Fiorucci did the same. The then-scandalous monokini and thong from Brazil were popularized in New York City and American culture by the store, as were velvet slippers from China. Fiorucci also designed capsule collections with quirky Americana brands like Disney (think: tees and jumpers emblazoned with Mickey Mouse) which fans were quick to snap up. Part of Fiorucci’s magical influence can be credited to its incredible cast of employees. 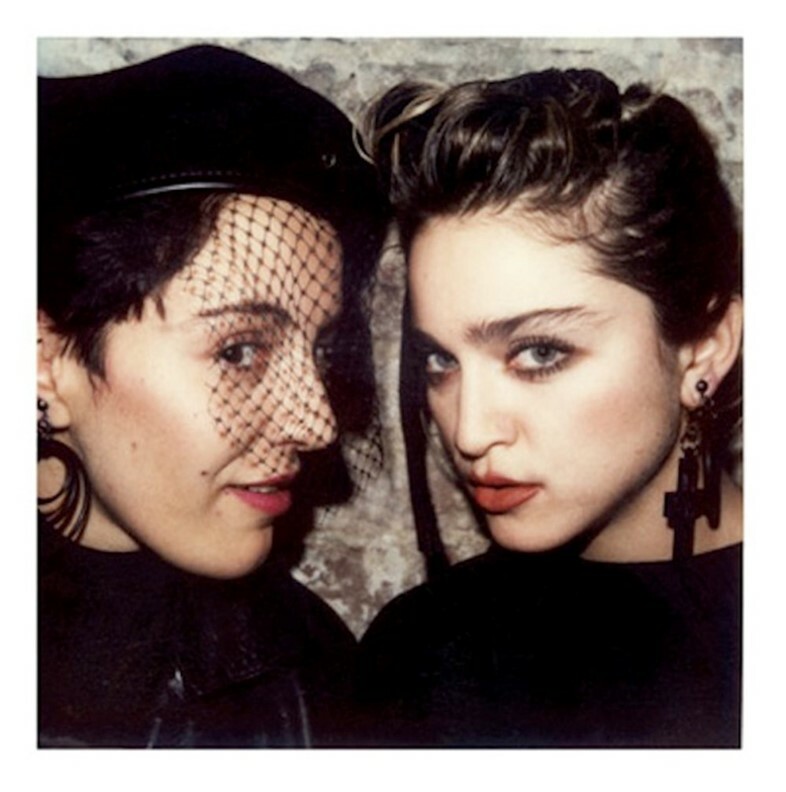 The legendary New York creative, Maripol – who styled Grace Jones, Madonna and Debbie Harry among others – was involved in art directing the store and had a jewelry counter there. Designer Jim Walrod was the assistant art director. Terry Jones, of i-D magazine was the creative director along with Oliviero Toscani, who photographed many of the controversial Benetton ads and also worked on Fiorucci’s visual imagery. The store has been credited to the enduring appeal of designer denim as well as solidifying Madonna’s career – she performed there before the height of her fame. In 1982, Lycra was launched and Fiorucci was one of the first brands to use it in denim to create stretch jeans. In the spirit of the 70s, Fiorucci was very much linked to glamourous club culture but also the disco-era fashion of the time. 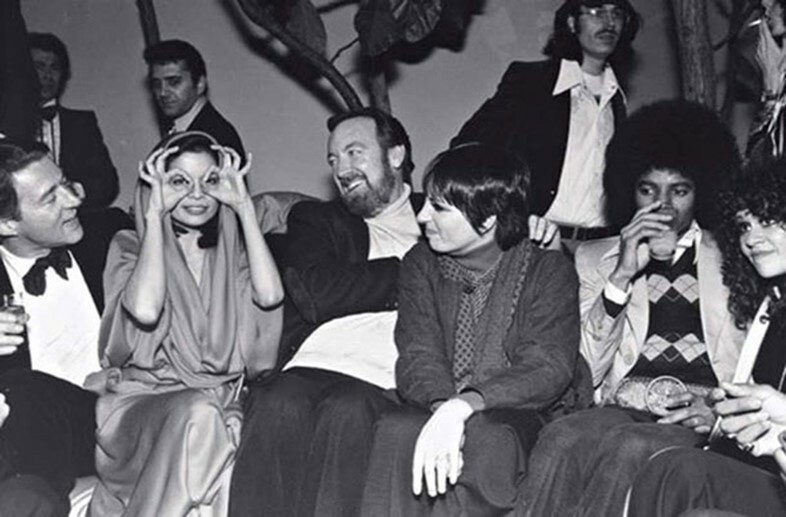 A 1977 feature from New York Magazine cites, ��All it took this year to achieve instant chic, day or night, at the slickest New York party, or the trashiest, was a pair of $110 gold cowboy coots from Fiorucci.” When the legendary Studio 54 opened in New York (1977) Fiorucci organized the grand opening party with dancing by New York City’s Alvin Ailey company, sketches by fashion illustrator Antonio Lopez and an international presence spanning Grace Jones to Bianca Jagger – thus giving the store instant street cred for fashion lovers and tourists alike.